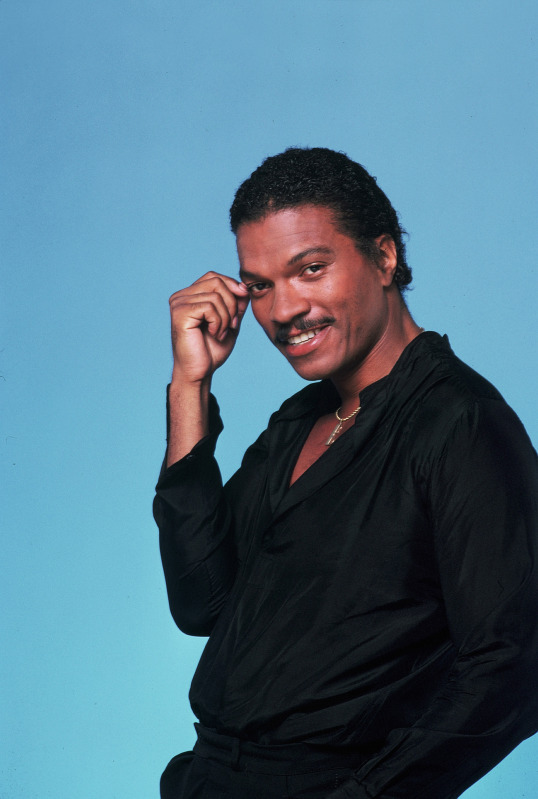 Billy Dee Williams has done it all: Broadway, prime-time dramas, big-screen productions, galactic scoundrel and one of the most iconic "pitchmen" in pop-culture history. He's also an accomplished artist and avid Disney fan. Thanks to Disney D23, I had an opportunity to speak to Williams about his participation in this year's D23 Expo and talk about his art and of course, Star Wars. Although he has yet to ride the new Star Tours - The Adventures Continue attraction, Williams hears the ride is excellent. He believes his character of Lando would have made a great host for Star Tours guests. "As long as Darth Vader isn’t following behind … as long as it’s not hostile, it’s quite welcome. I think Lando probably would welcome the whole situation," Williams joked. Hopefully Imagineers will eventually bring the Cloud City of Bespin into the attraction as originally thought. I believe it would be a perfect addition to the attraction for next year's Star Wars Celebration VI. Williams love for Disney started at an early age. He recalled his favorite scenes from Fantasia and loved the use of Salvador Dali art. Recently, he was able to tour the Walt Disney Archives inspiring him to do an original work featuring iconic Disney characters. "I was visiting the archives one day and thought doing a litho would be fun. I’ve been a Disney fan all my life," Williams stated. This new piece focuses on Minnie singing jazz while backed up by the band of Mickey, Donald, Goofy and Pluto. When speaking on his favorite Disney character Williams said without hesitation, "Mickey Mouse. He is the every man. Neither black or white, but is appealing to everyone." Williams is no stranger doing fan events and conventions and enjoys meeting people and especially looks forward to the D23 Expo. Williams states, "I always enjoy it. … I’m looking forward to seeing everybody. I always look forward to the whole Disney experience." Williams' future projects include doing a production of Driving Miss Daisy on Broadway soon as well as working on new episodes of Robot Chicken. * Event Exclusive 8x10 and 11x14 photos for the guests to sign featuring never before seen images from the Disney Archives! * D23 Club Member Exclusives available ONLY at the event! You must be a D23 Member to purchase a few select exclusives which will BE VERY LIMITED in EDITION SIZE! 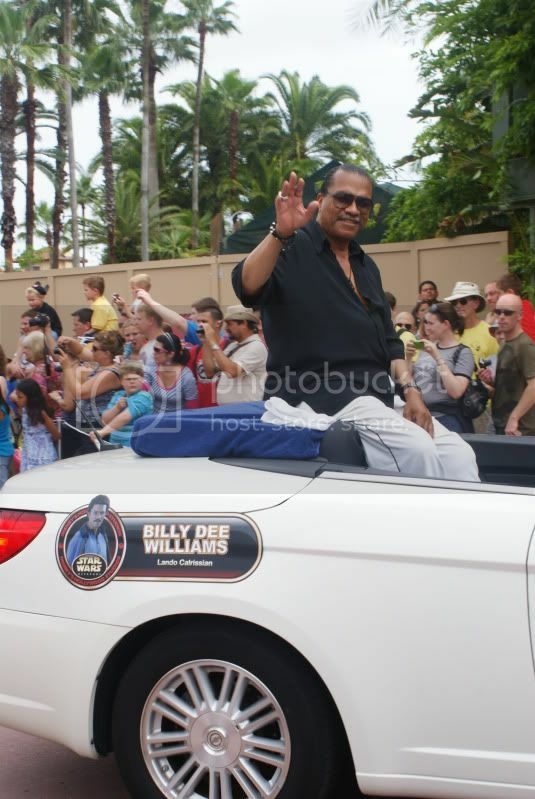 For more Billy Dee Williams, check out LANDO WEEK on Jedi Mouseketeer!